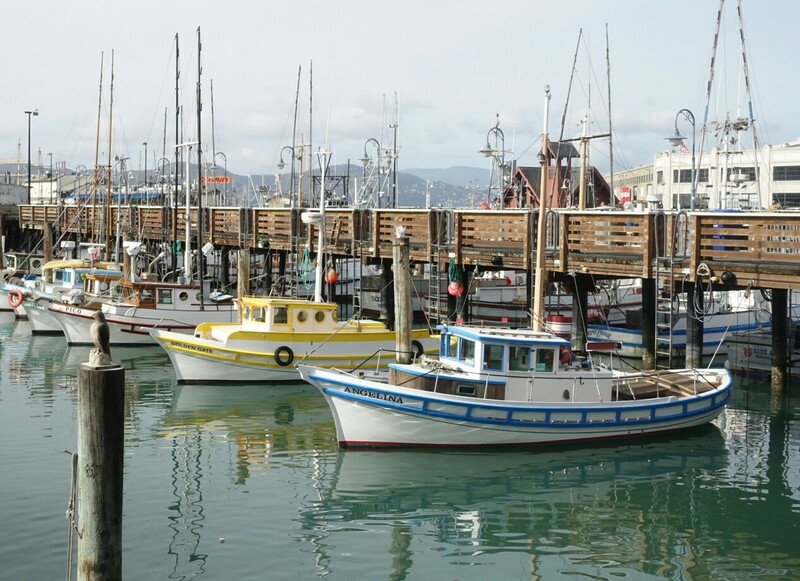 Sunshine and clouds, waterfront, boats and bridges in San Francisco…. Beautiful photos! I’ve enjoyed times in beautiful SF, but somehow it isn’t a place I miss. . .I would miss it, I think, if I hadn’t lived near Seattle (Vashon Island and Tacoma). Hi Lauren! Thank you for your comment. I love to visit SF and really enjoyed the waterfront this time. Not to mention the sunny mild weather. But a visit every few years is good enough for me. I wouldn’t want to live here. Another place I have never been. I hope that I can make it there one day, before the next earthquake drops it into the ocean!